John Rothenstein, son of Sir William Rothenstein, a celebrated portrait painter, was born in 1901, four years after the Tate Gallery had been founded as the national gallery of British art. When Rothenstein took over as its fifth director in 1938, the Tate was in serious trouble: since 1917, when its mission was expanded to include the national collection of modern foreign art, the confused dual purpose had made managing the institution—still partly controlled by the National Gallery—all but impossible. In addition, its lack of government funding for buying art left it having to accept a number of inappropriate pieces foisted on it by the Royal Academy. Something had to be done. In 1964, Rothenstein retired from a very different Tate Gallery. Under his direction, it had acquired government funding, escaped the control of the National Gallery, and become firmly established both as the principal collection of modern art in the United Kingdom and the best collection of British art in the world. 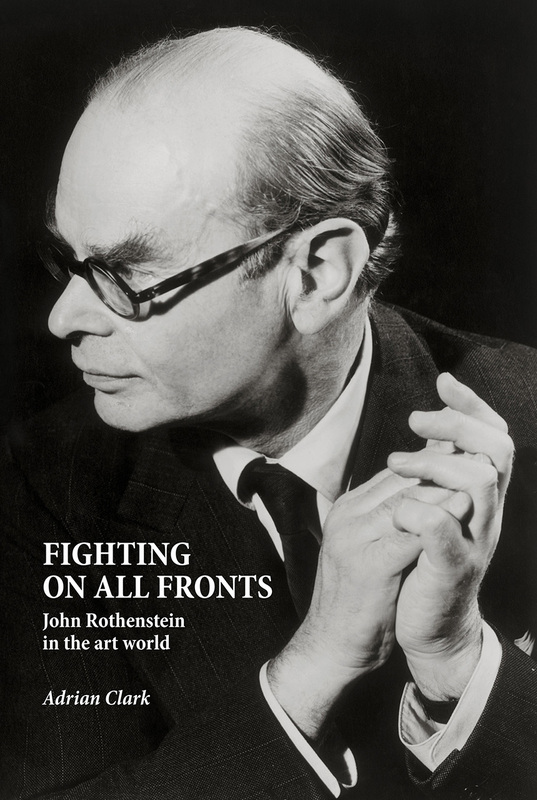 This book tells the story of Rothenstein’s work at the Tate and beyond, from his childhood on; it is a portrait of determination and commitment, balanced and clear-eyed but nonetheless inspiring.